Retailer Metro Cash & Carry reported EUR 1.22 billion of sales last year in Romania, 7 percent down on the previous year, the company has said in a recently – issued financial report. The drop was due to a general retail sales drop in the country, which was also seen in other countries in the region, such as Bulgaria and Slovakia, which were the hardest hit by the sales slump last year. 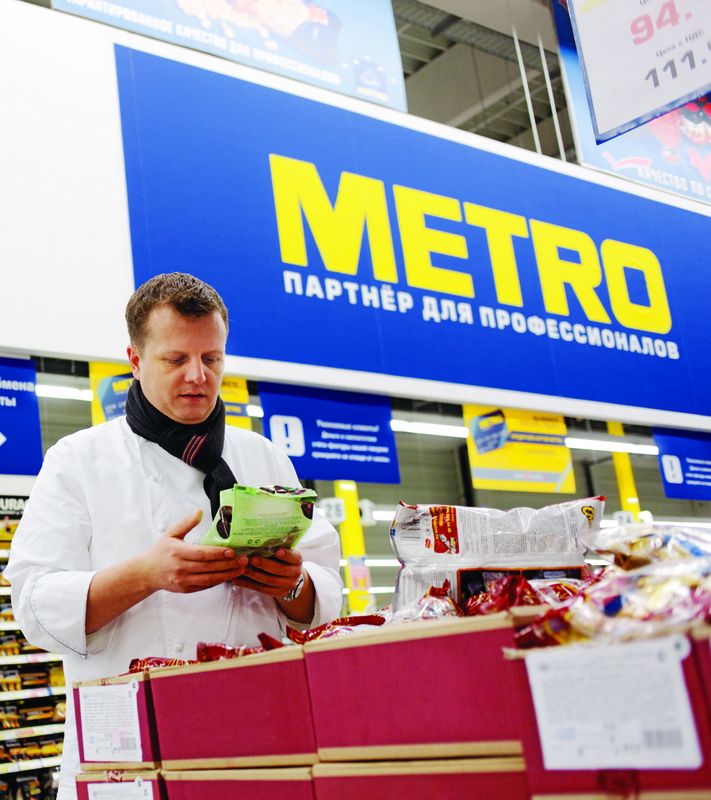 Metro Cash &Carry runs 24 stores across Romania. 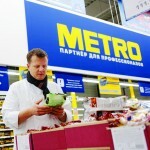 The German retailer Metro Group, Metro Cash & Carry's mother company, is also running 24 real hypermarkets in Romania. The head of Metro Cash & Carry in Romania is Dusan Wilms, while its operational director is Edwin Deurloo. The retailer's head of food acquisitions is Anca Vizireanu. Laurentiu Petre is the head of the non-food purchasing department.